It’s good news for all Indian MOBA (multiplayer online battle arena) gamers, enthusiasts and fans. 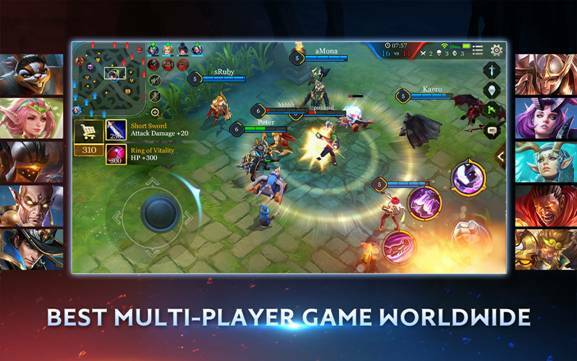 One of the most popular and addictive MOBAs ‘Arena of Valor’ by Tencent Games, the world’s largest gaming company, is now available on both Android and iOS platforms. 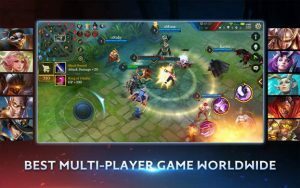 Arena of Valor is a multiplayer online battle arena, a video game subgenre that has boomed in popularity due to the industry’s growing esports scene. Ranked as the No. 1 game in Taiwan, Thailand and Vietnam for 3 consecutive months, Arena of Valor has released in more than 30 countries and now has more than 10M Daily Active Users. 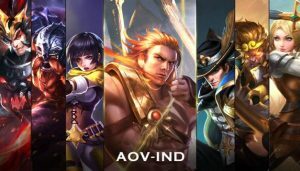 Arena of Valor was released in Google Play Store India on March 1, 2018 and became an instant hit with thousands of players downloading and playing the game. 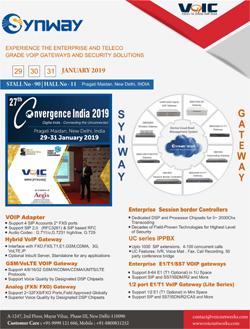 The demand for games in India is on an upward curve and Tencent has started India operations to provide high quality games to the players here.